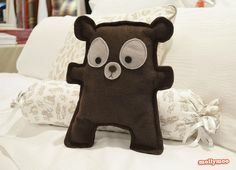 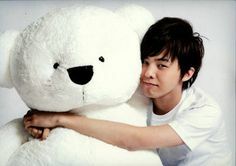 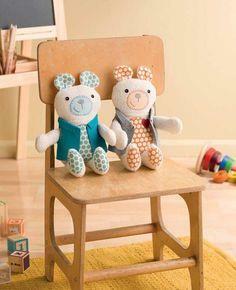 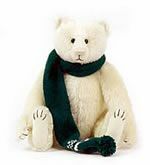 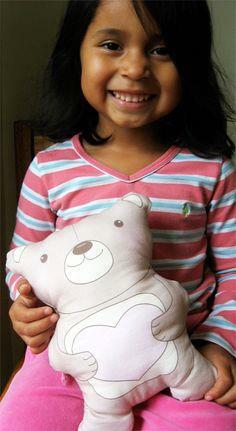 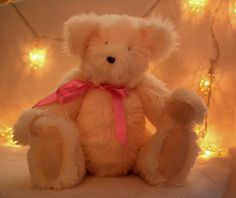 Teddy bears are everywhere, and everyone loves a cute and cuddly bedtime buddy! 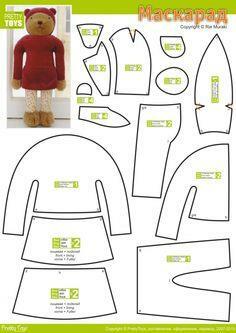 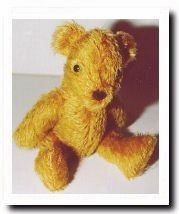 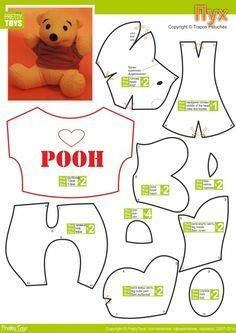 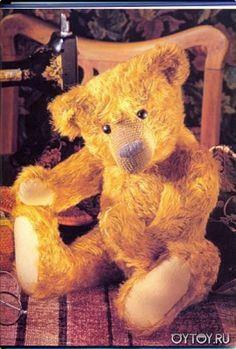 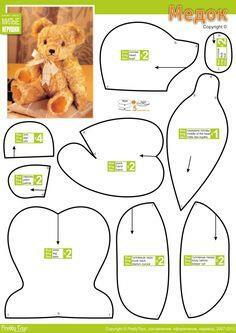 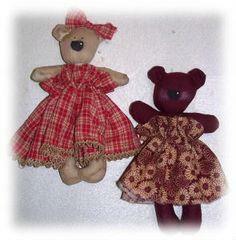 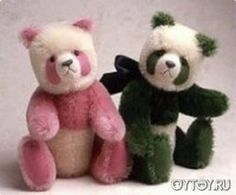 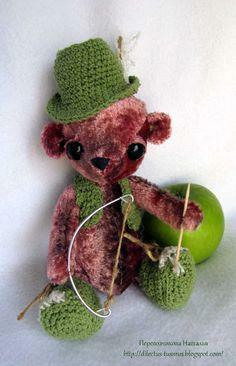 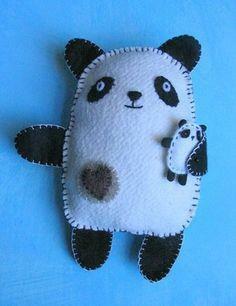 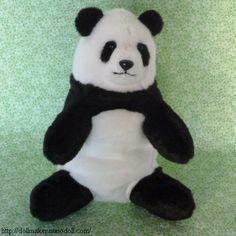 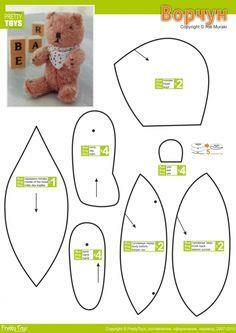 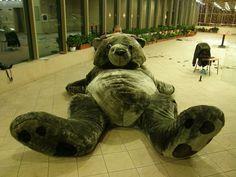 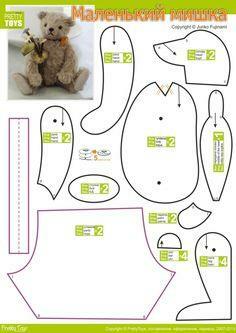 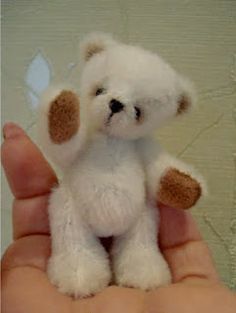 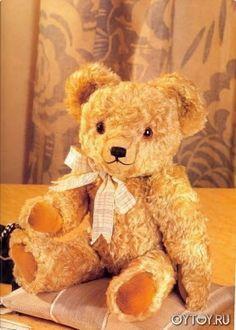 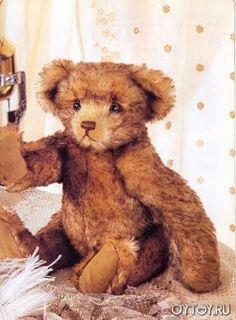 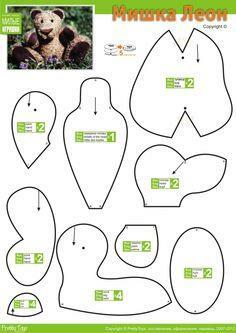 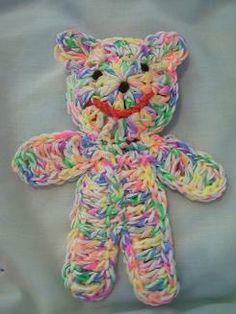 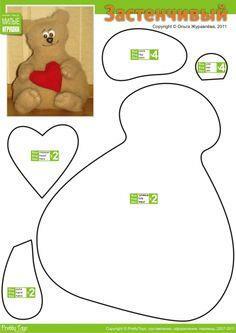 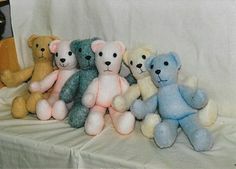 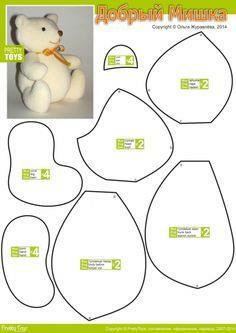 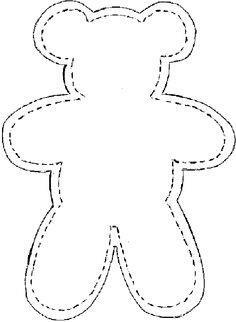 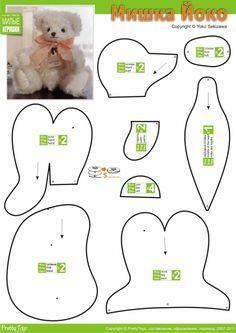 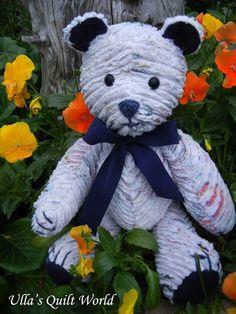 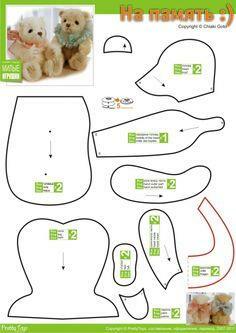 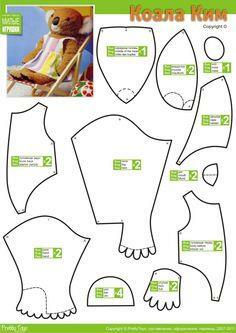 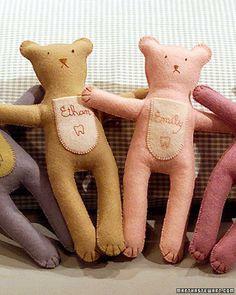 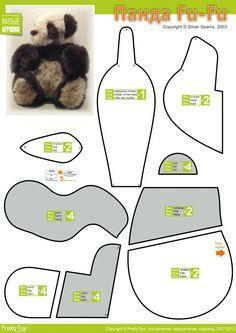 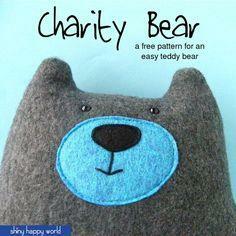 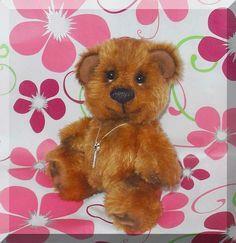 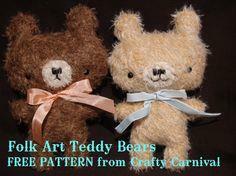 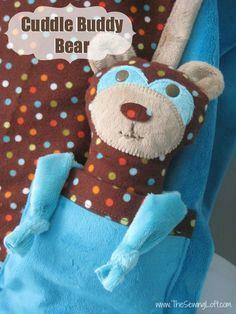 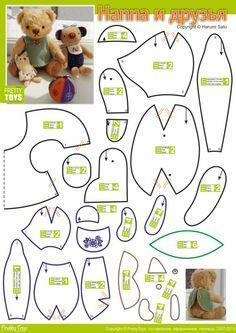 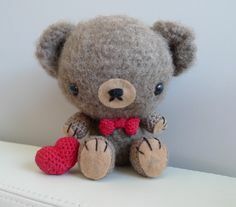 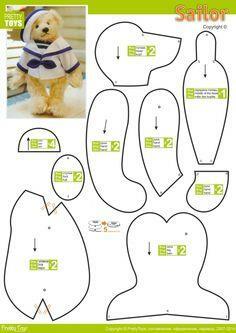 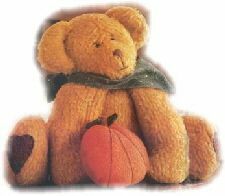 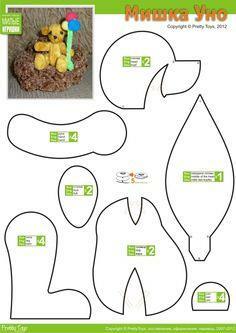 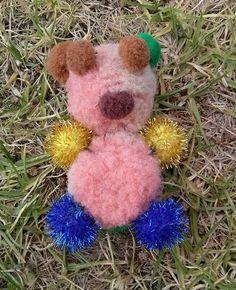 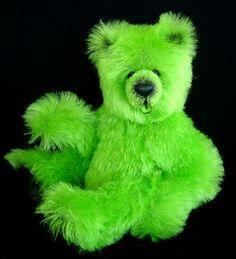 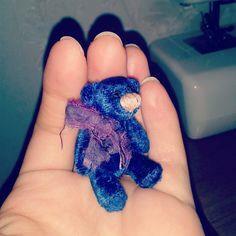 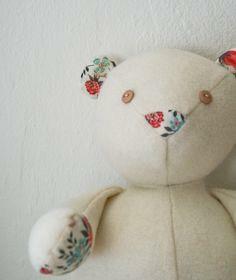 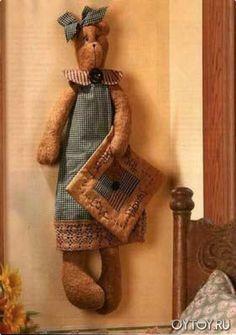 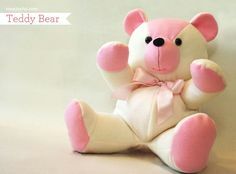 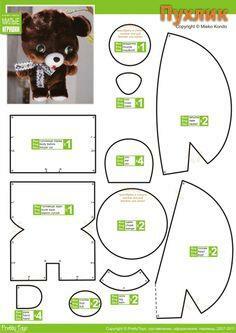 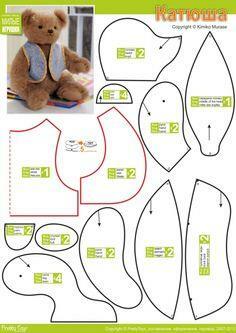 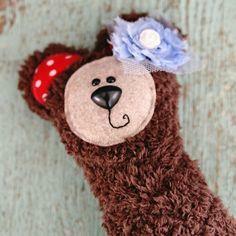 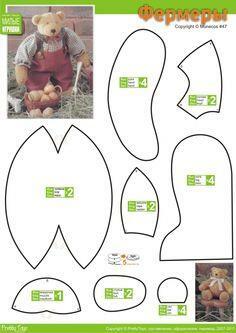 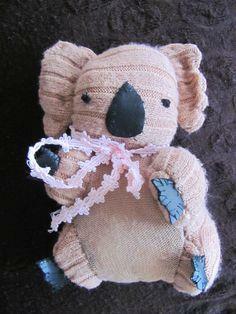 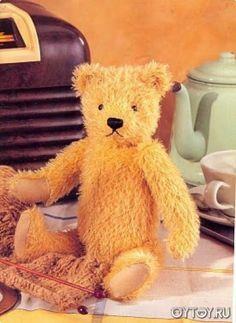 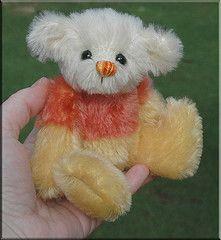 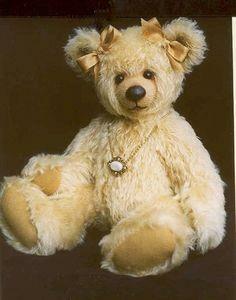 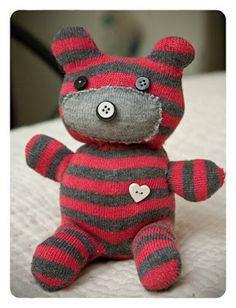 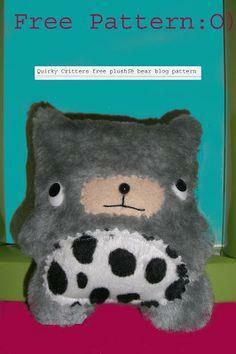 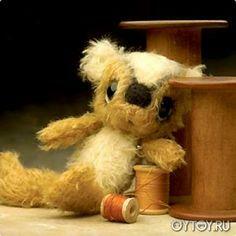 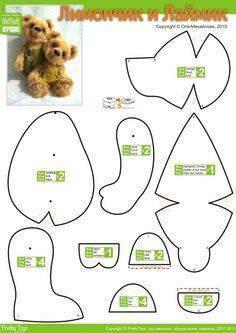 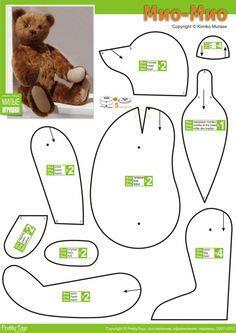 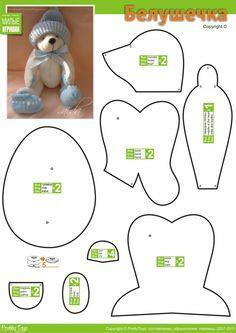 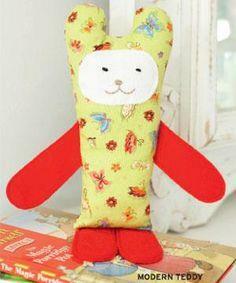 Here are 100 teddy bear patterns as large as a grizzly or as small as a tiny teddy pin. 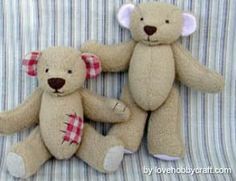 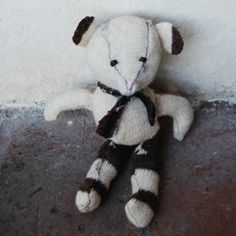 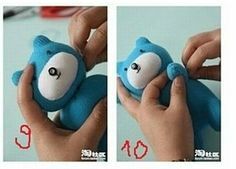 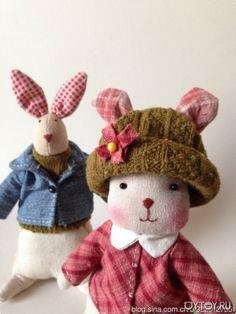 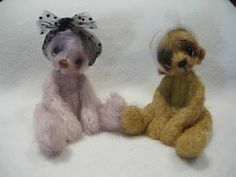 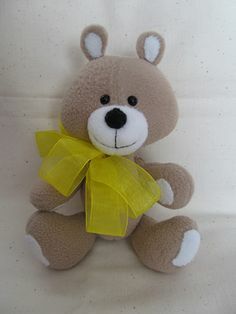 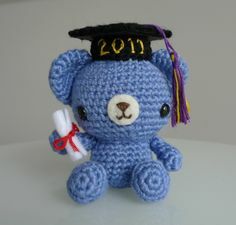 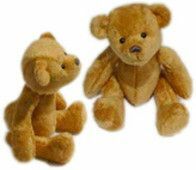 Many teddies are simple enough for a child to stitch, while others are wonderful sewing projects for sewists with some expertise. 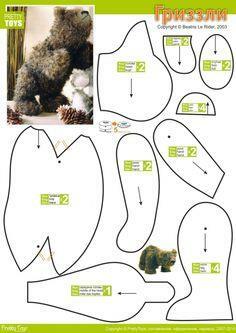 Whether you favor upcycled fabrics like t-shirts and wool, or you prefer soft fleece or realistic faux fur, you'll find a pattern that's perfect for your project. 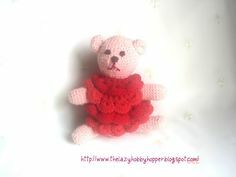 There are patterns for simple two-piece bears, complex patterns for teddies with moveable joints and bears that sport a wardrobe of outfits for every holiday. 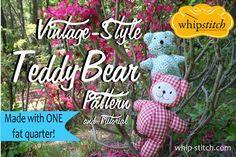 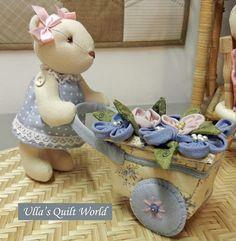 With so many styles from which to choose, you'll want to make a whole litter of cute cubs!